This lecture has collection of some beautiful stories from the life of Abu Hurayrah (RadiAllaahu 'anhu). 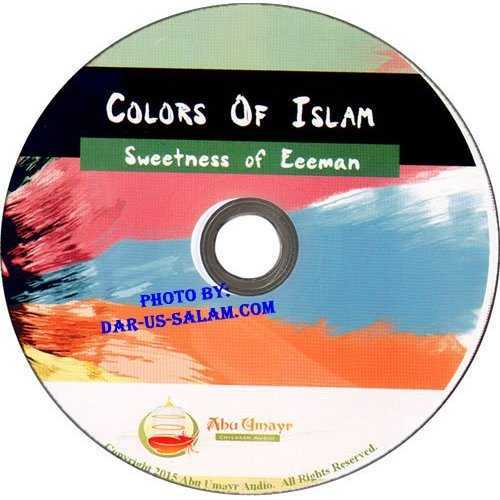 It is a sweet story of sharing, caring and learning the sunnah. It is a story that teaches our children that although the sahabah sometimes had their personal opinons and feelings, but when the command from Allaah and His Messenger came, they left their personal feelings and answered the call of Allaah and His Messenger. 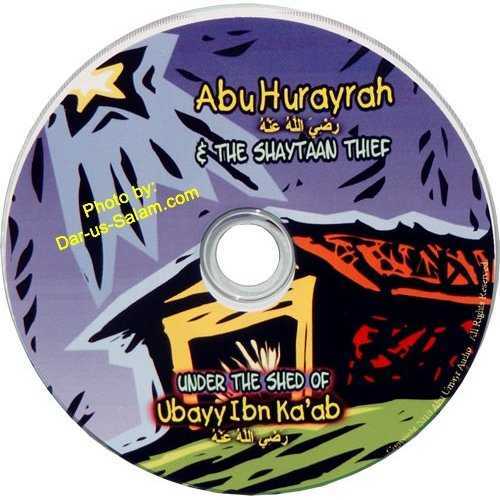 The children will learn how Abu Hurayrah got his laqab "Abu Hurayrah", how he learnt the sunnah in such a short amount of time. And how Allaah honored him due to his sacrifice. The hadith are all authentic in bukhari and Muslim accept two hadith. The hadith of his "laqab" and the hadith of "dates" - but they are both authenticated by Al-Allaamah Al-Albaani (Rohmatullaahi 'alayh).